In the game, “Ellie is now 19 and has found a semblance of peace and normality living in Jackson. She’s had a chance to be a teenager and forge lasting relationships. 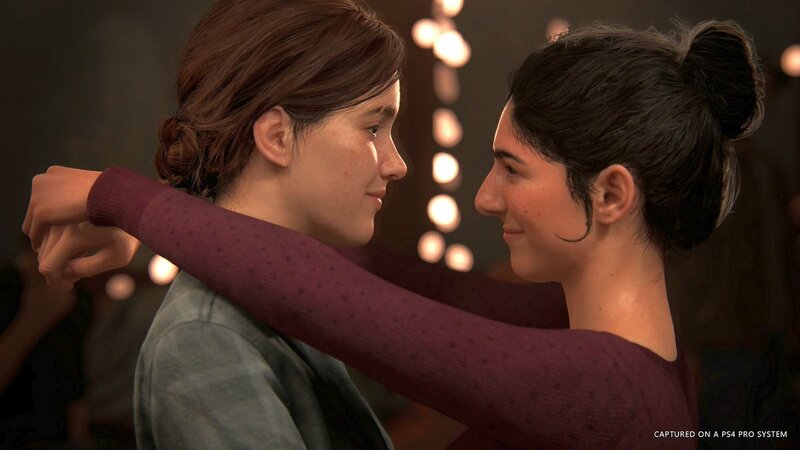 When that peace is disrupted by a violent act, Ellie is thrust into a brutal journey of retribution, fueled by a need to bring those that have wronged her to justice, pushing her to her very limits,” said Director, Neil Druckmann. 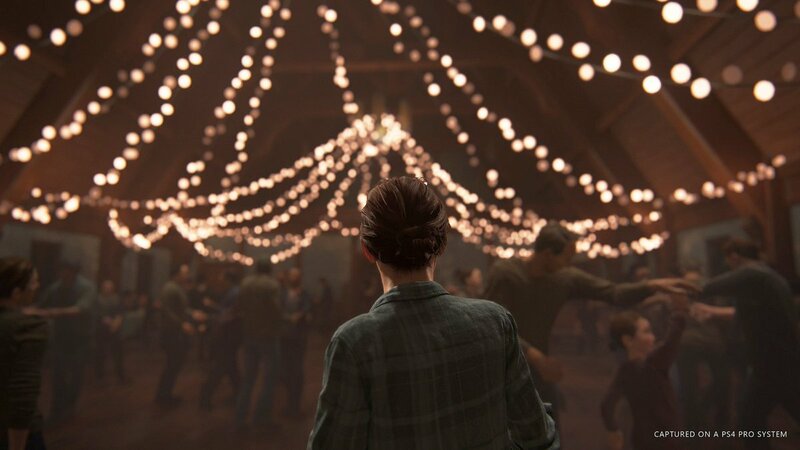 He adds, “From the way Ellie plays to the way she navigates through this hostile world, you’re going to feel her physical, emotional, and mental state expressed through every facet of gameplay. We’ve completely overhauled our engine, developed new combat mechanics, created a new analog stealth system, and revamped our animation system to fully express Ellie’s desperation, resourcefulness, and unique agility. “We’re also upping the stakes and tension of the world. 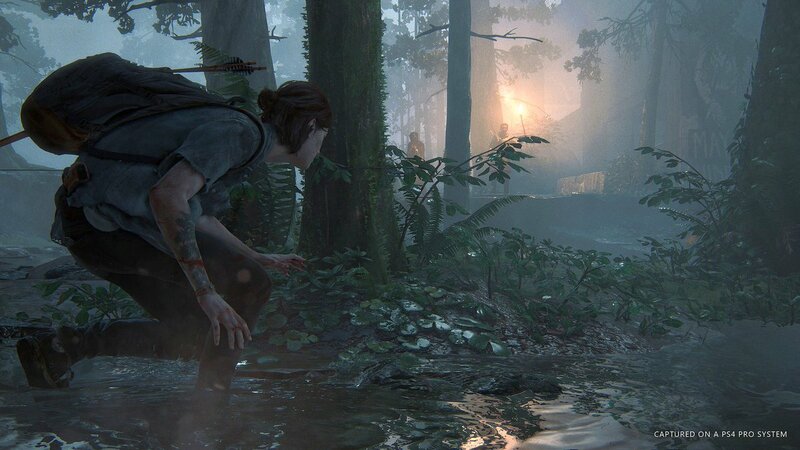 Our environments are broader, more complex, and more detailed–bringing unprecedented realism, verticality, and player choice to the world of The Last of Us. The human enemies you’ll encounter are now more threatening and capable, using sophisticated communication and environmental awareness to create intense, more dynamic stealth and head-on combat encounters. 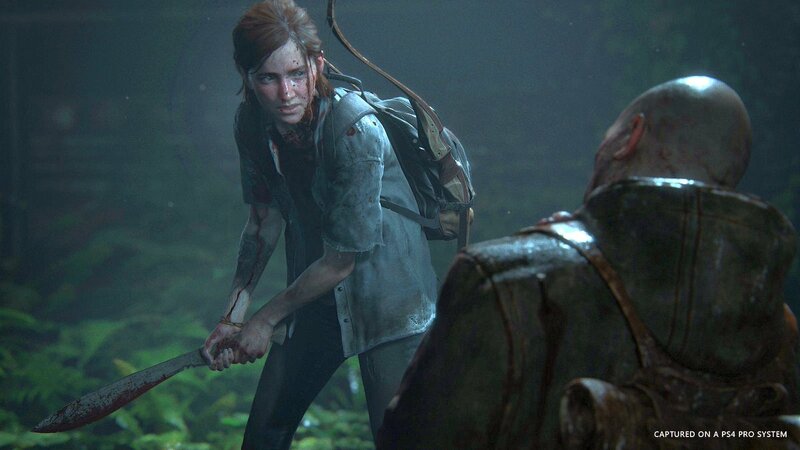 All of this is underscored by the characters that surround Ellie and their shared experience. 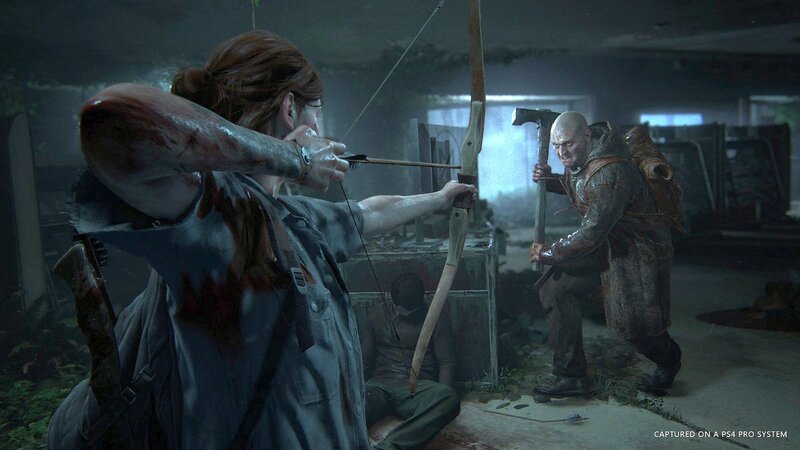 The Last of Us Part II features new and returning characters (including that gruff Texan who’s yet to make his full appearance), brought to life by our latest performance capture techniques and our exceptional cast. 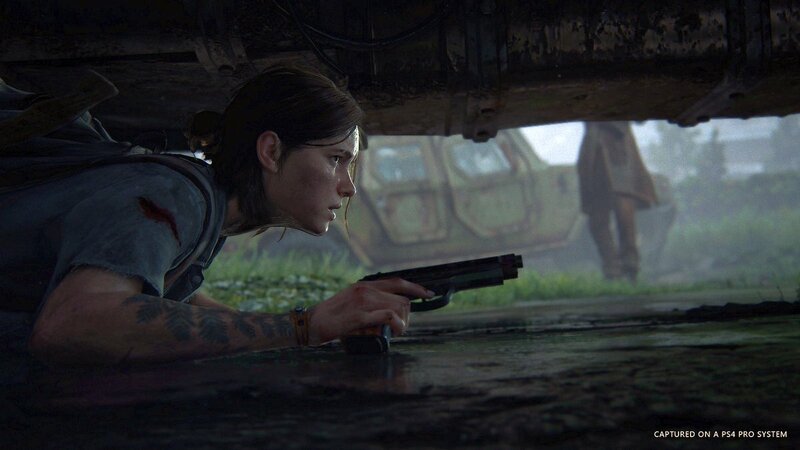 The Last of Us Part II is currently in development for PlayStation 4 and PlayStation 4 Pro.